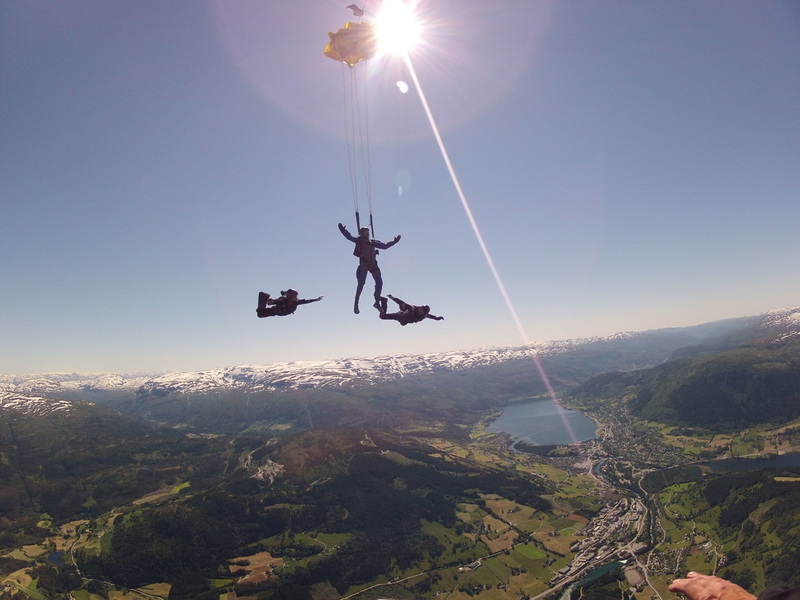 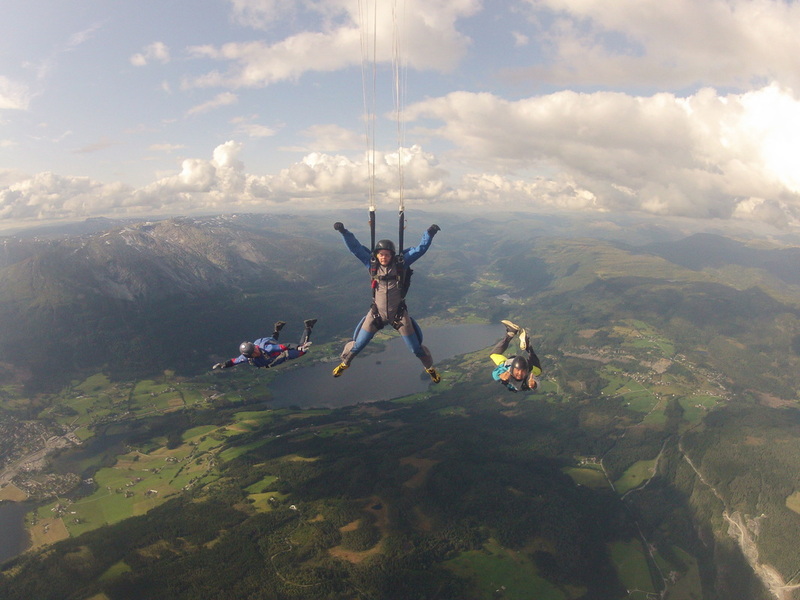 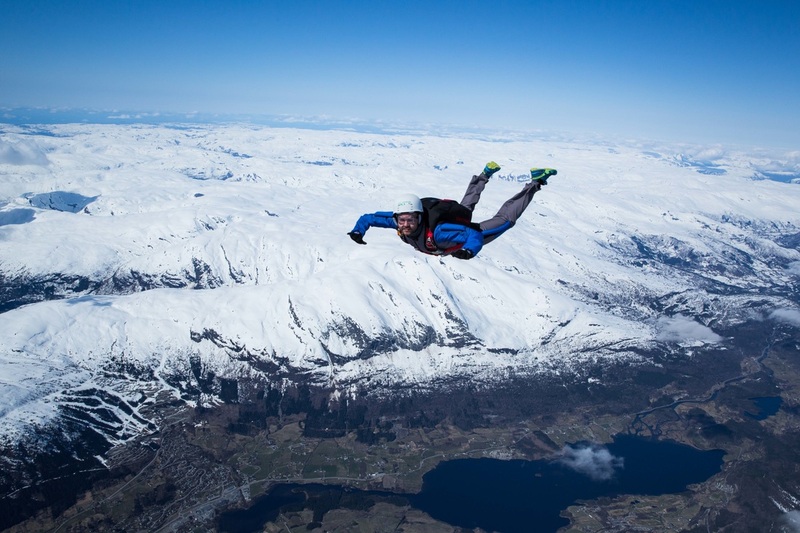 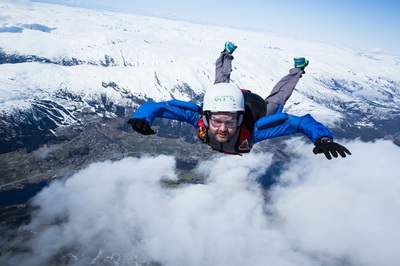 Learn to skydive – take your AFF-course at Skydive Voss! 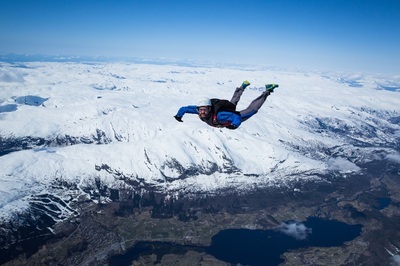 Want to take the next step and follow the dream of flying? 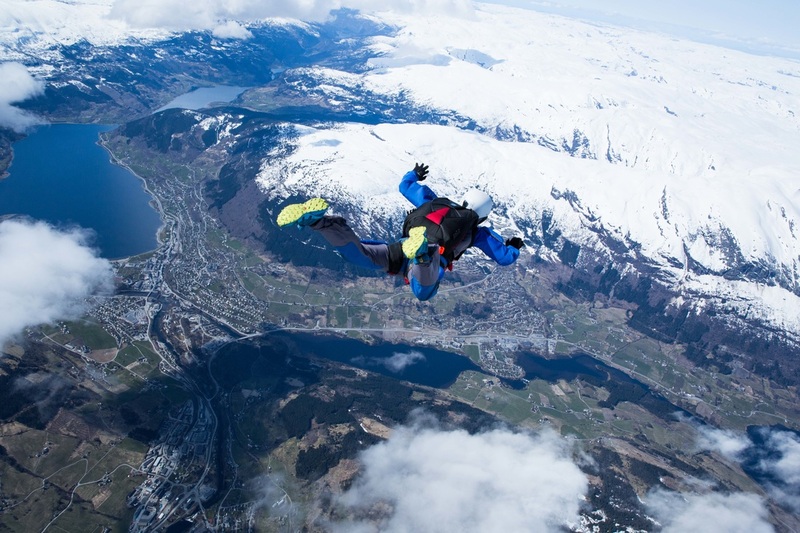 Sign up for a skydiving course, and become a solo skydiver in 7 days. 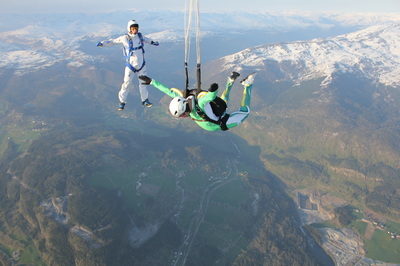 10 minutes in the wind tunnel at Vossvind is included. 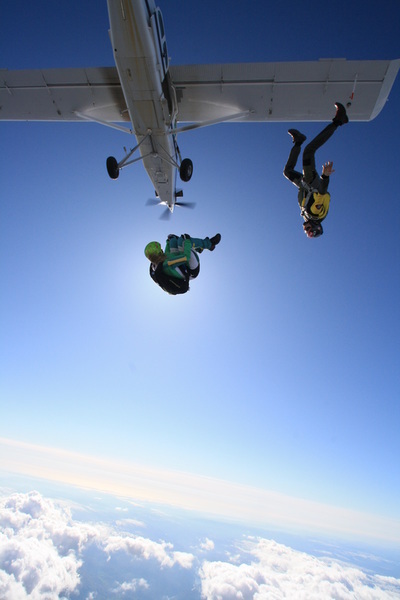 This method of skydive training is called "accelerated" because it is the fastest progression to experience solo free fall. 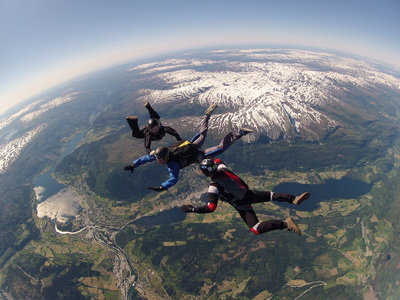 AFF courses are held almost every week from the end of April until the end of August. As a student at Skydive Voss you will become part of a unique and welcoming skydiving community. 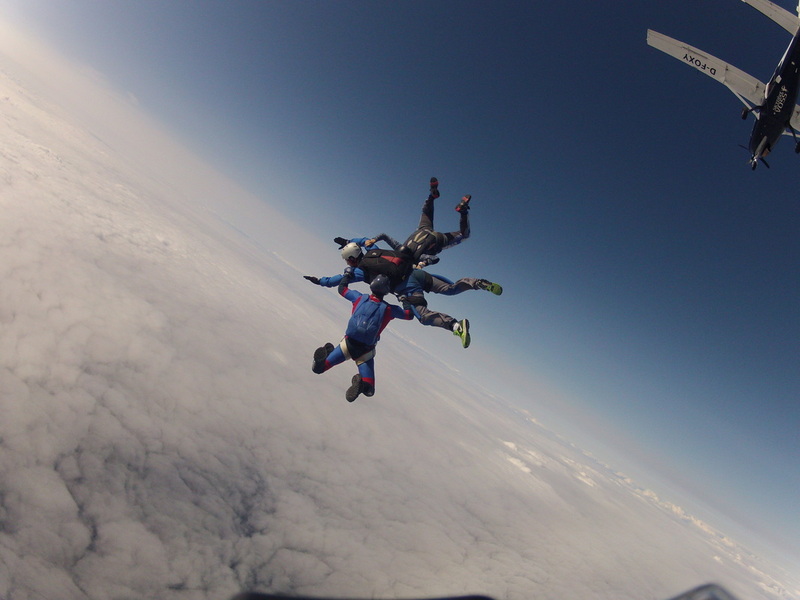 We are a social club, also hosting events outside of the skydiving season. Our members contribute to the great ambiance through active engagement in the club and our activities. 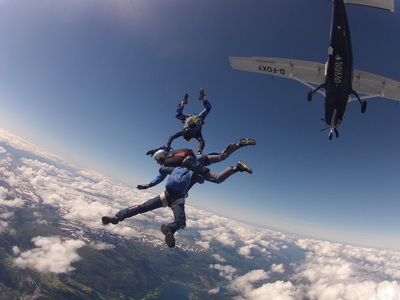 Club member coaching, courses and other events are organised to give you as a student the best possible start to your skydiving career. 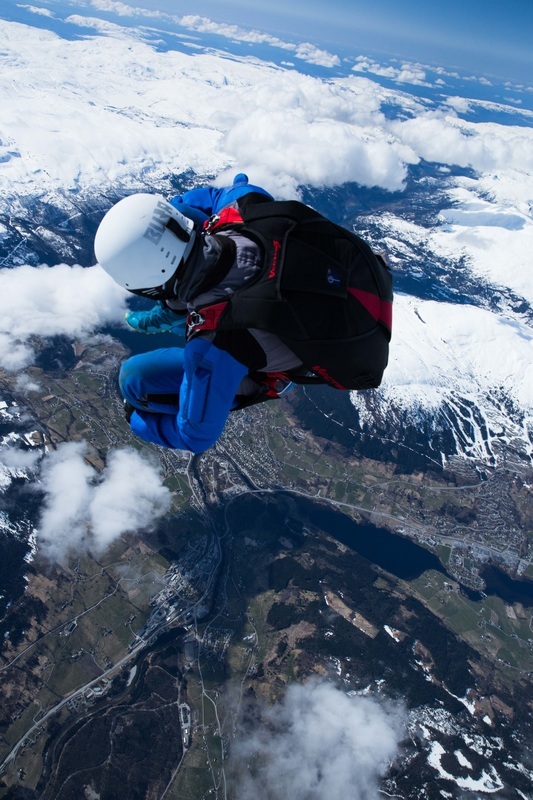 These will also contribute greatly to the individual skydiver's progress. Sign up for your course today, and become one of us. You too will have something to offer. We are looking forward to following you on your skydiving adventure!